Today marks ”World Teachers Day.” This year’s World Teachers Day theme is Invest in the future, invest in teachers. 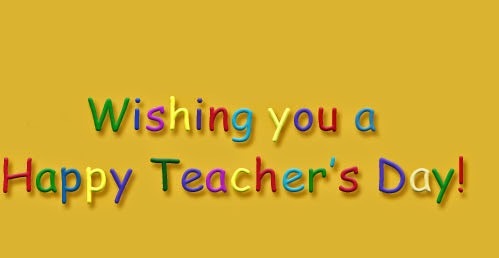 World Teacher’s Day which was first declared by the UNESCO, was celebrated for the first time in Sri Lanka on October 6, 1994. The Ministry of Education states that 820 individuals including members of the clergy are to be felicitated at a special event organised in line with World Teachers Day. The Ministry also stated that the group will comprise 25 chief incumbents from Pirivenas, 700 principals and teachers representing the provinces, 70 Pirivena teachers and 25 persons who have rendered a yeomen service for the development of the education sector.